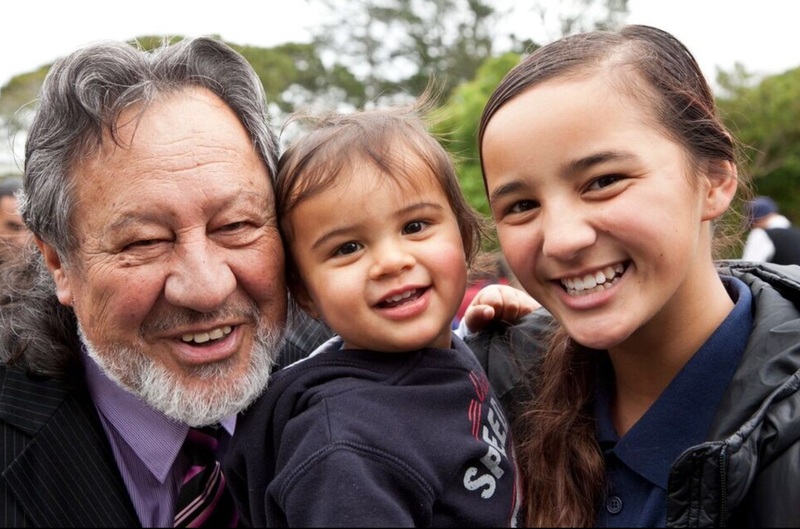 This part of our website is intended to inform our parents and help you keep on top of what’s happening at Te Kura Kaupapa Māori o Hoani Waititi Marae. E-pānui will come out every Thursday. They will be sent out via email. Hardcopies can be picked up from the office. 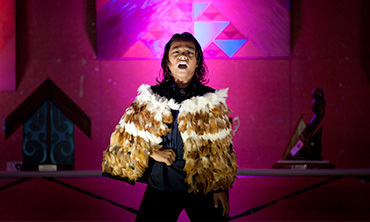 You can sign up to recieve the E-pānui at the bottom of this page. School uniform is compulsory for all students. The Kura day uniform can be purchased from The Warehouse at Westcity Mall in Henderson. Navy blue polos are worn with black bottoms and black shoes. All orders for the Kura PE uniform can be made at the office. The Wharekura number 1s are changing yet again, and Elizabeth Michael are our new suppliers. Please see attached below the address for the Elizabeth Michael website.Our new number 1s uniform will be available for purchase in mid January. 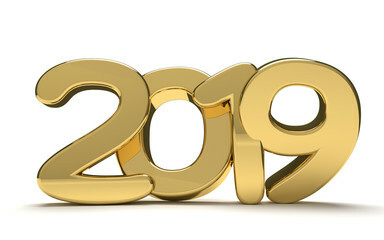 Closer to the time, we will let everyone know the exact date our uniforms go on sale. 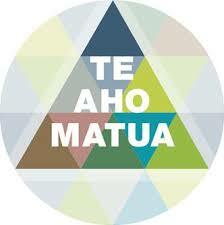 Kura Kaupapa Māori is whānau driven, and you play an integral part in the success of this kaupapa. In order for the school to run smoothly your active participation is necessary.